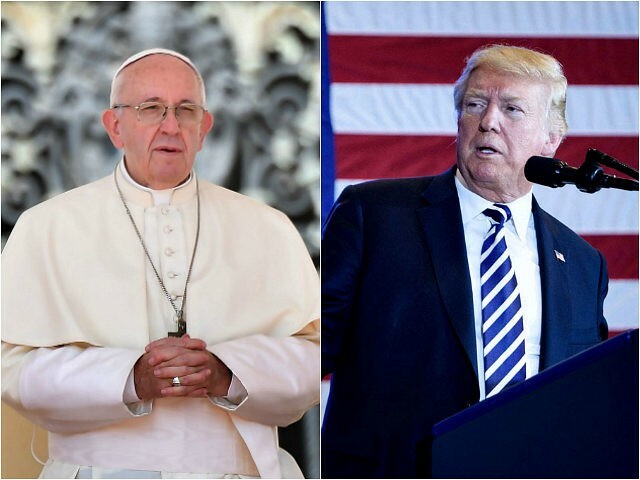 President Donald Trump did not criticize Pope Francis for his response to the sexual abuse scandals recently uncovered in the Catholic Church. Trump said he was “sad” about the scandal which has stretched back about 70 years. He also expressed surprise about the accusations of abuse against Cardinal Theodore McCarrick, who resigned after allegations of sexual abuse of boys was made public.